You don't have to live in Woodforest to play, eat and shop at Woodforest Golf Club, but it sure is nice having one of Texas' most acclaimed courses right here in the community. The Woodforest Golf Club features a 27-hole championship course designed by PGA powerhouse Steve Elkington. The public facility features three courses contoured with towering pine trees and old-growth oaks. As it meanders through the landscape, the course challenges golfers, while three sets of tees accommodate a variety of handicaps. 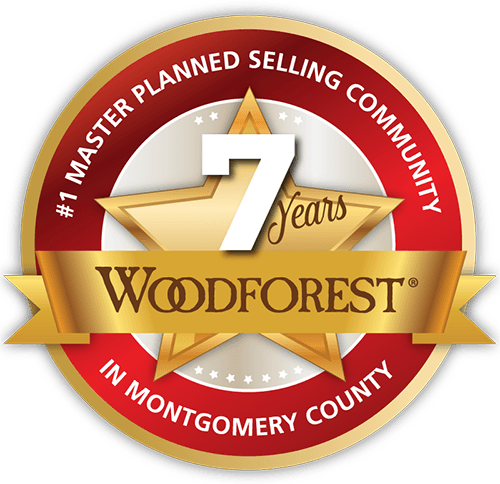 Woodforest Golf Club is ranked No. 8 among the 1,000+ public courses in Texas (2017/Dallas Morning News) and has been voted the No. 1 Golf Club in The Woodlands by WoodlandsOnline readers (February 2017). The club has hosted major tournaments, including the PGA Champion’s Tour Regional Qualifier tournament, the USGA Amateur Qualifier and the Texas Golf Association Amateur Public Links Championship. Whether you already play like a pro or are longing to, the Woodforest Golf Club training complex — opened in 2017 — can help polish your game. The facility includes three indoor dedicated instruction bays, a bay for club fitting and an area for training, fitness and rehabilitation. A large grass tee for instruction offers a 105-foot synthetic turf. There is also a practice target green and state-of-the-art swing analysis. The club's practice facilities also include a driving range, separate putting and chipping greens, and fairway and greenside practice bunkers. But Woodforest Golf Club isn't all about just playing on the fairways and greens — it's about having a good time everywhere, especially at the impressive 10,000-square-foot clubhouse, where Woodforest residents regularly meet for happy hour, brunch and special events at the Woodforest Grille. The clubhouse also is home to a 2,000-square-foot pro shop that is so well stocked with clothing, gear and accessories, it has won the Association of Golf Merchandisers Plantinum Award for Outstanding Golf Shop. A variety of Woodforest Golf Club memberships are available, offering a wealth of members-only benefits. Individual and group lessons also are available, as are camps and clinics for juniors and ladies. 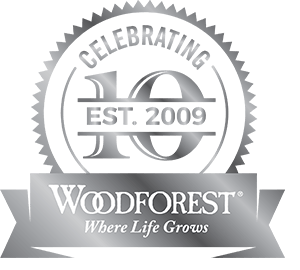 For more information, visit www.woodforestgolf.com or become a fan of their Facebook page.